Page 2 of 365. What's going on this year? -I'll be on my first panel on January 31th at ALA MidWinter Meeting in Chicago! Will talk dark fantasy. Looking forward to it. I used to be terrible and terrified of public speaking. Until school. I spent years doing presentations in front of my classes. Now, public speaking is just something I do. I still get nervous but it doesn't show. People seem to enjoy my presentations. 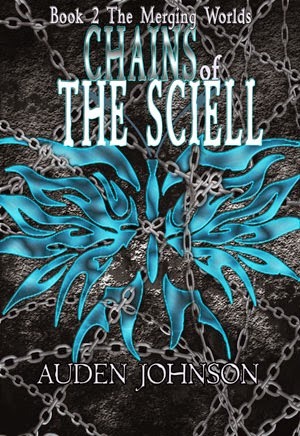 -Chains of the Sciell will be coming out in May. I'll be doing my first blog tour that month. Gotta plan for that. -I'll be going into my 3rd year of grad school at NYU this September, which means I'm almost done. I'd like to get a certificate in maybe Graphic Design from NYU as well. -More writing. Will be releasing some novellas and short stories. 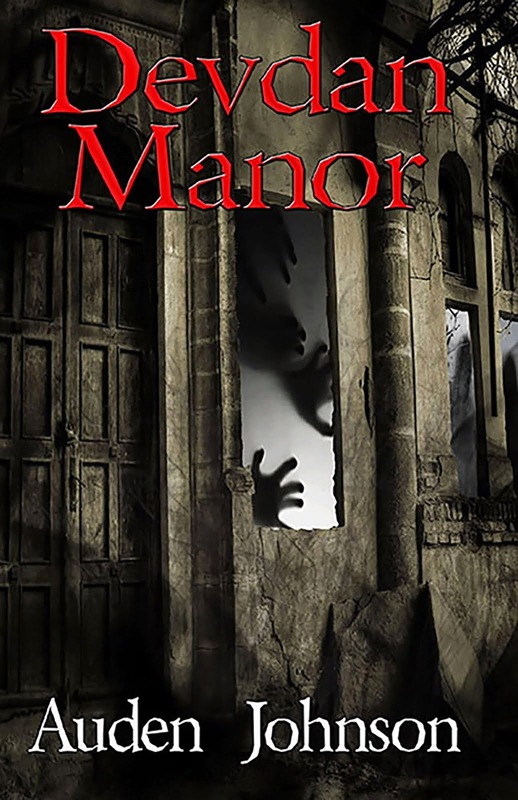 -Devdan Manor will be free soon on Story Cartel. This will be a push to get reviews for my books.